The Asmat are an ethnic group of New Guinea, residing in the Papua province of Indonesia. The Asmat inhabit a region on the island's southwestern coast bordering the Arafura Sea, with lands totaling approximately 18,000 km² (7,336 mi²) and consisting of mangrove, tidal swamp, freshwater swamp, and lowland rainforest. 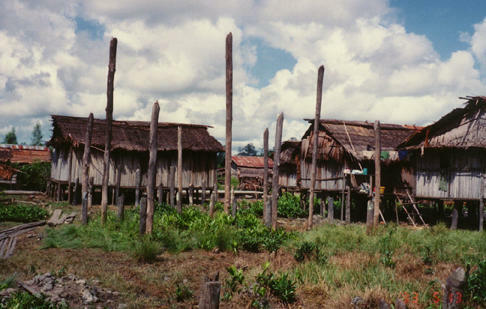 The land of Asmat is located both within and adjacent to Lorentz National Park and World Heritage Site, the largest protected area in the Asia-Pacific region. 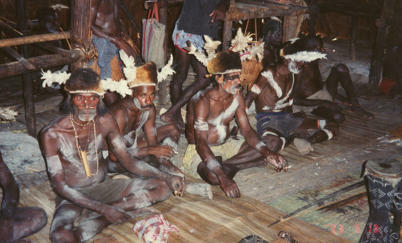 The total Asmat population is estimated to be around 70,000 as of 2004. The term "Asmat" is used to refer both to the people and the region they inhabit. 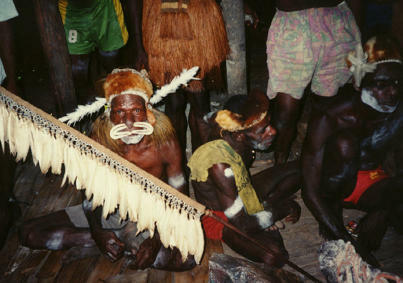 the Asmat, Irian Jaya, Papua.